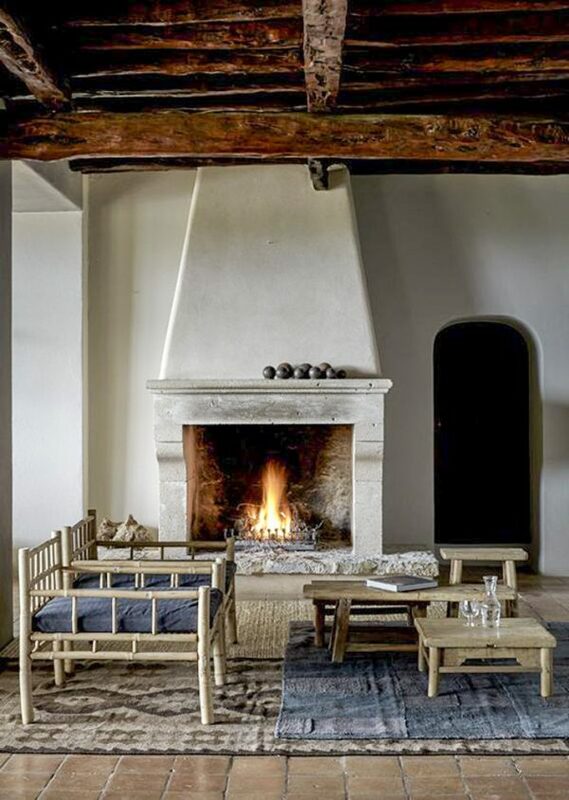 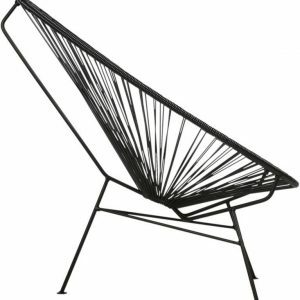 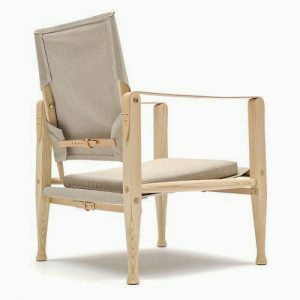 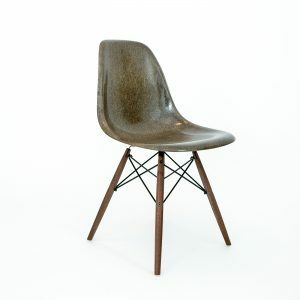 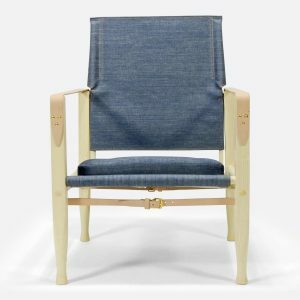 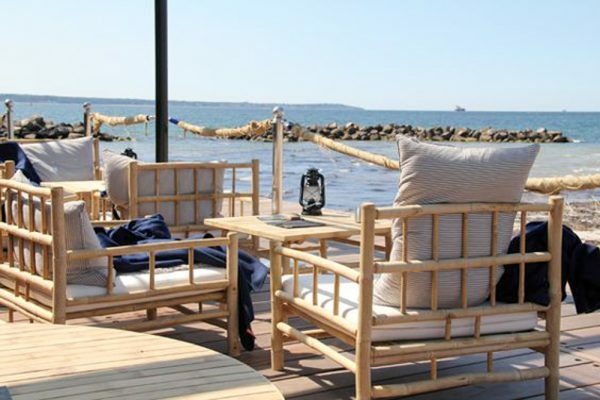 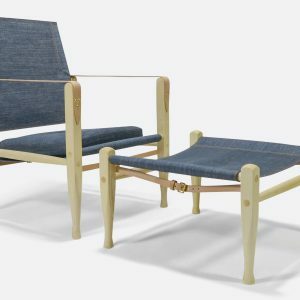 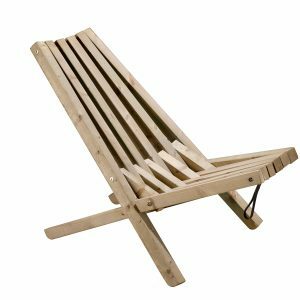 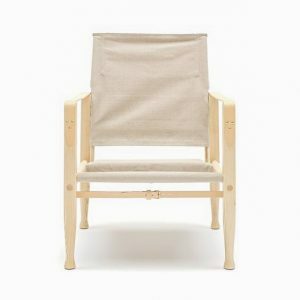 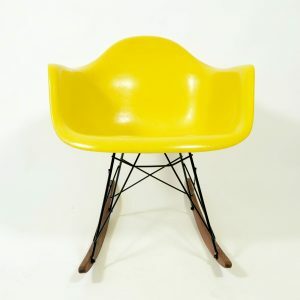 This is a lounge chair in Scandinavian design with beautiful straight lines made of bamboo. 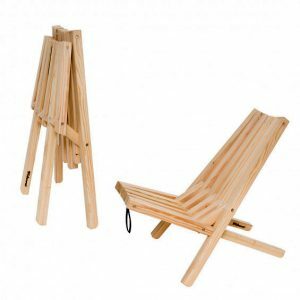 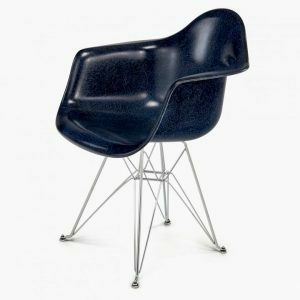 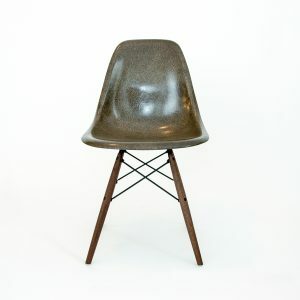 The simplicity of the design makes the chair easy to integrate into your style, especially into the Ibiza atmosphere. 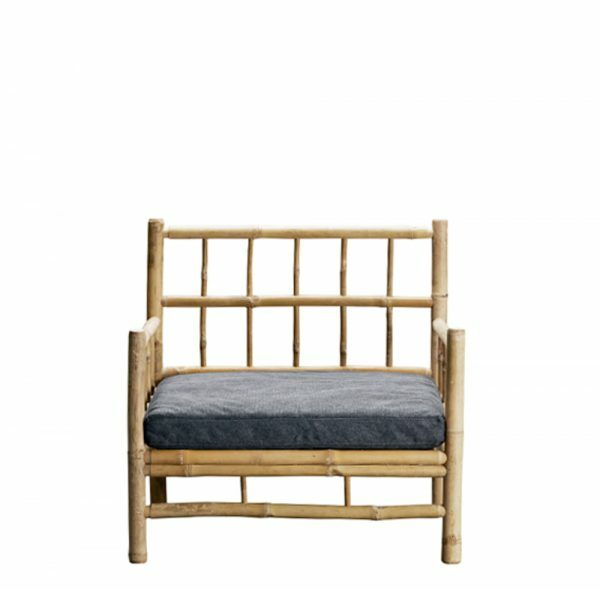 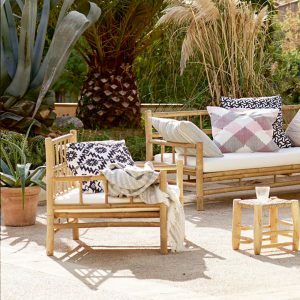 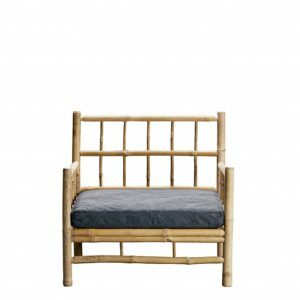 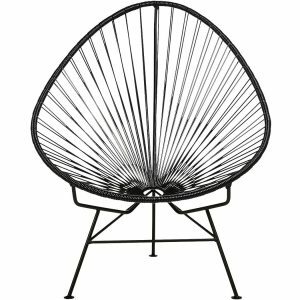 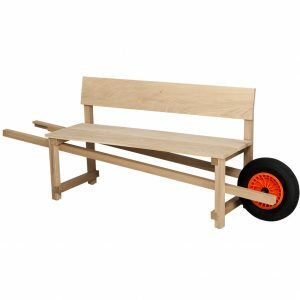 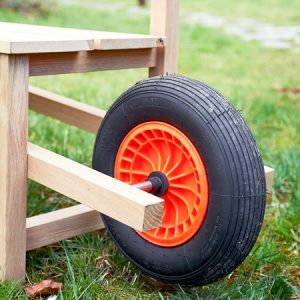 You can use this bamboo lounge chair both indoor and outdoor. 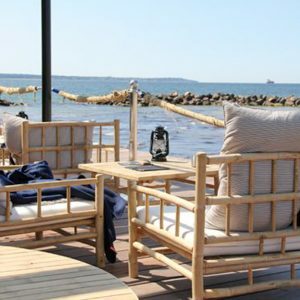 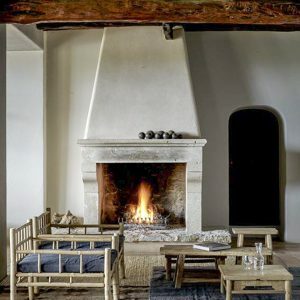 We have the lounge chair with phantom mattress at our store in Ibiza.